At CompCorePro, we manage workers compensation claims so that your employees can return to work faster. With our medical diagnosis code based software, experienced clinicians review and handle injury claims for cost-effective workers compensation, saving you money in the process. When an employee is injured, they are sent to a clinic for an evaluation. 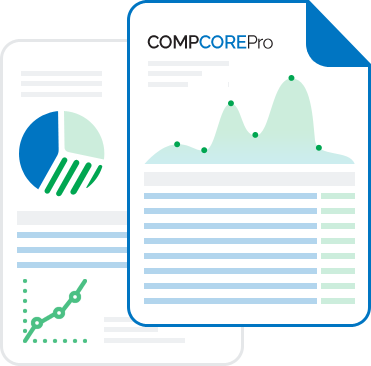 The medical notes are received directly through the company portal by CompCorePro. 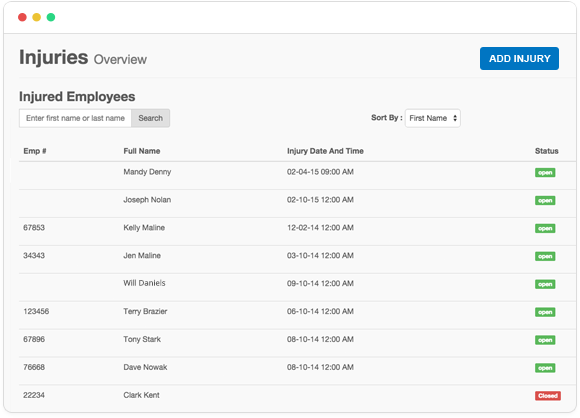 Our medical algorithms populate recommendations based on the employees’ injury diagnosis code. This allows the employer to receive medical recommendations after each visit. Explore each step of our process below. 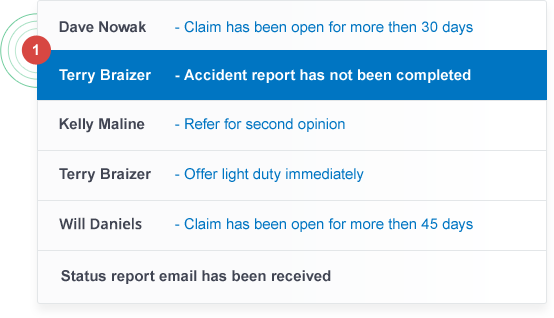 Manage every injury quickly and easily on our dashboard.  Never misplace a status report again. It’s like having a team of work comp managers and doctors on your side. 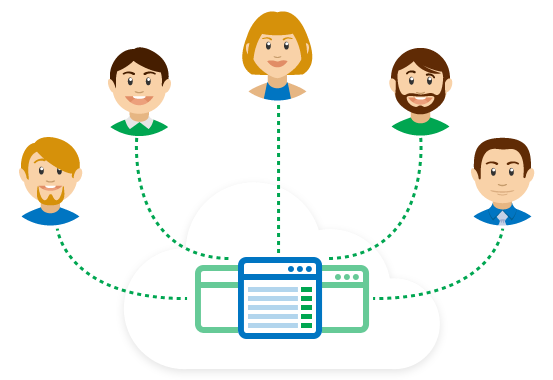 Every claim is stored in a centralized location for easy access and tracking. 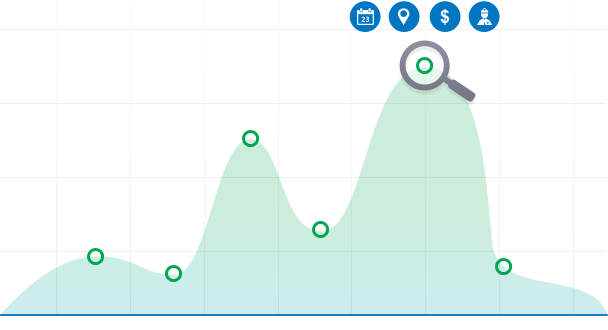 Easily track the cost per claim and detailed reporting. See how we can help you, whether you’re a self-insured employer, broker or producer, or TPA adjuster. Ready to start saving time and money with our workers compensation software? Contact us today and we will review your loss runs for free.